Icing and Freezing Rain testing is performed within any of our environmental chambers. With a drive-in chamber of 12’ wide x 15’ deep x 10’ tall, we are capable of performing icing and freezing rain tests on large test articles. Specially designed atomizing nozzles and pre-chilled water are used for the rapid formation of ice up to the prescribed thickness. With years of icing and freezing rain test experience, Keystone personnel have the knowledge to reach the desired ice thickness quickly and reduce test time and cost. 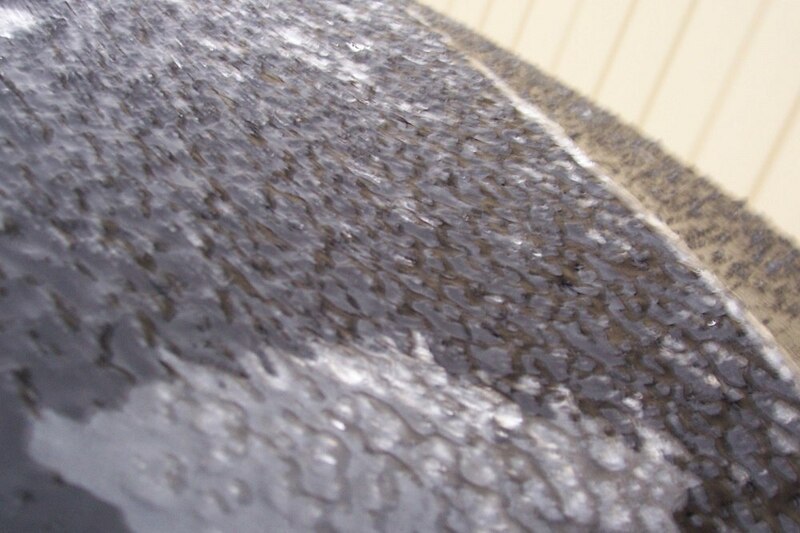 Keystone Compliance performs icing and freezing rain tests within any of our environmental chambers. Specially designed atomizing nozzles and water pre-chillers are used to create the formation of ice quickly and uniformly. Icing and freezing rain testing, per MIL-STD 810 Method 521.2, is conducted to evaluate the effects of icing produced by a freezing rain, mist or sea spray on the operational capability of equipment. This method also provides tests for evaluating the effectiveness of de-icing equipment and techniques, including expedients.